Integrating Action, RPG, and strategy game, Strongest Hunter is leading the 4th action revolution storm. 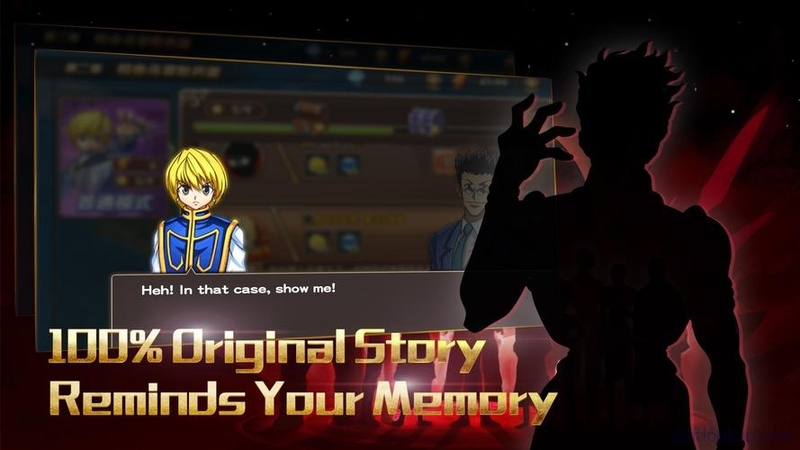 Chartered by real time, setting heroes and releasing ultra by your wish, Strongest Hunter will bring you back the best memory of HUNTER X HUNTER. Including PVP and PVE, you are going to experienced unprecedented heart flu. Following the Gon Freecss, Lets adventure in the wildest hunter world. Basic on the Psycho power, Strongest Hunter settings are almost the same with HUNTER X HUNTER. Various skills and details will be found anywhere in the game. Please review Strongest Hunter (Unreleased) Game and submit your comments below. 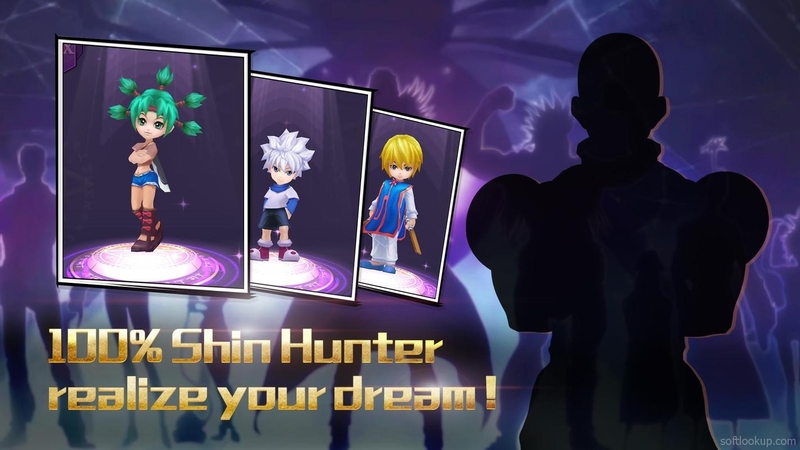 We will collect all comments in an effort to determine whether the Strongest Hunter (Unreleased) app is reliable, perform as expected and deliver the promised features and functionalities.